Reflecting Miami's dynamic culture, FIU is home to performances and appearances by world-renowned artists and the world's foremost thinkers. Experience Shakespeare or, perhaps, something more avant-garde. 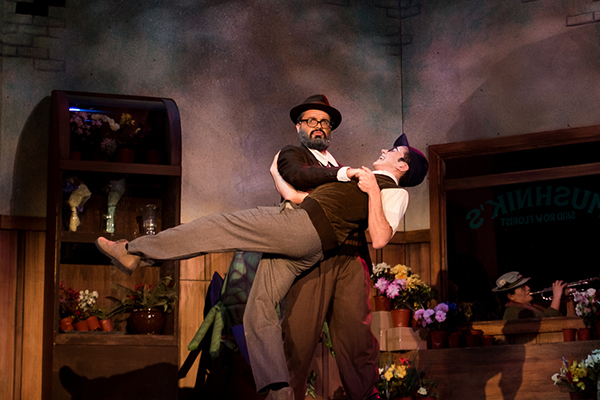 Our award-winning productions bring stories to life. Herbert and Nicole Wertheim Performing Arts Center - WPAC features an intimate, 300-seat main stage, instrumental hall, recital hall, black box studio, 25 practice rooms and more. 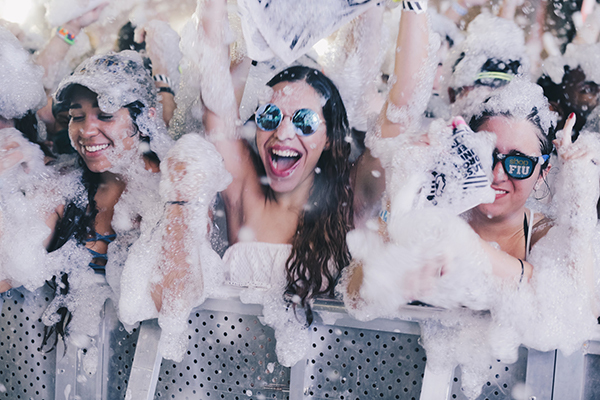 It's considered one of Miami's premier collegiate concert and performance venues. Mary Ann Wolfe Theatre - The Mary Ann Wolfe Theater is a multi-purpose facility that seats approximately 300 and plays host to a variety of different concerts, plays, and other events. Royal@FIU World Stage Collaborative - A 130,000-square-foot, state-of-the-art rehearsal and production studio, Royal@FIU features a 300-seat theater. From classical to electronic, FIU performances have the full spectrum of sound covered. 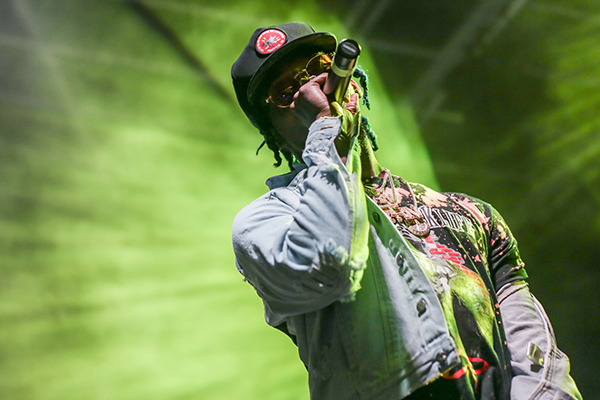 FIU Bayfest: The Music Festival - With Biscayne Bay in the background, Bayfest features battling DJs, local and international acts, food trucks and more. 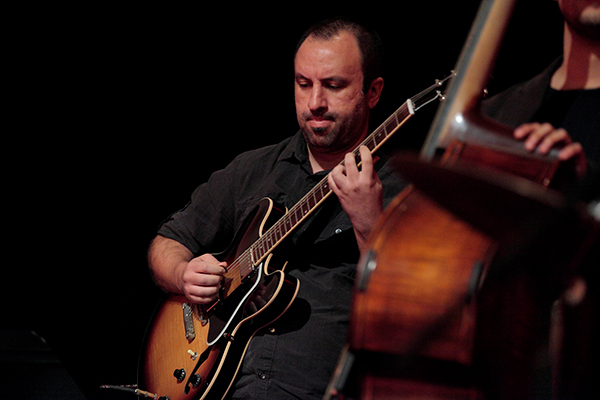 Miami International GuitART Festival - Showcasing world-renowned artists, luthiers and the talents of FIU's School of music, MIGF is a celebration of the guitar. New Music Miami ISCM Festival - presents new music for diverse instrumentation throughout Miami, bringing together innovative composers and thinkers along with adventurous performers and audiences. FIU Festival of Bands - South Florida's best school bands take the stage alongside FIU's own performers. Our collections and exhibitions let you experience the world through the lens of art and history. 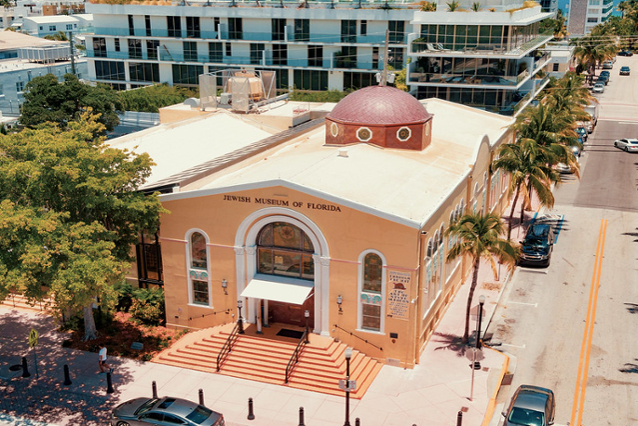 Jewish Museum of Florida - The Jewish Museum of Florida-FIU explores the Jewish experience in Florida; how Florida Jews have influenced state, the nation, and the world; and the issues of discrimination against all peoples in Florida history. 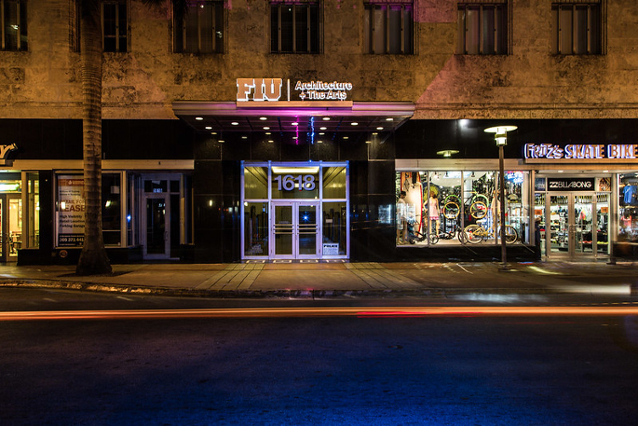 Miami Beach Urban Studios - Provides an expansive practice and performance space for music and theatre students as well expansive gallery/exhibition spaces. 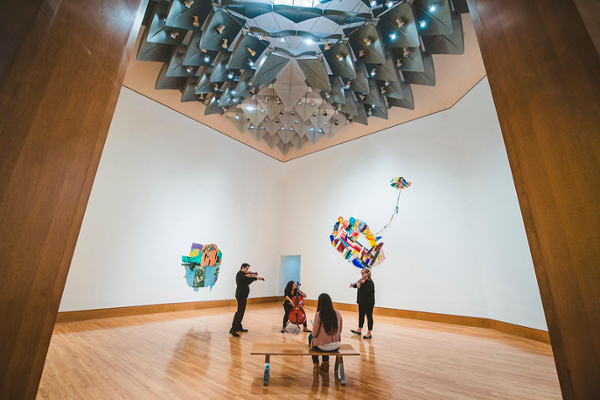 Patricia & Phillip Frost Art Museum - Designed by world-renowned architect Yann Weymouth, the Patricia & Phillip Frost Art Museum at Modesto A. Maidique Campus counts nearly 6,000 objects of art in its permanent collection and hosts a variety of exhibitions. 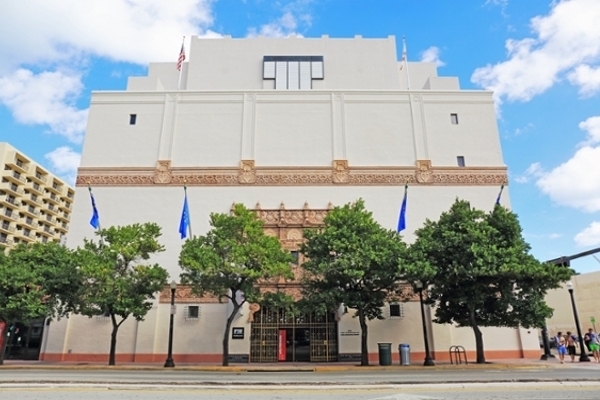 The Wolfsonian–FIU - The Wolfsonian–FIU, located on Washington Avenue in Miami Beach, is a museum, library and research facility. The museum serves as a resource for students to observe, study and research our impressive collection of art and historical pieces. The best and brightest from FIU and around the world bring their insights to our lectures. Writers on the Bay – This event features readings and discussions by some of the world’s most renowned literary luminaries. Steven & Dorothea Green Lecture Series – Internationally recognized artists, curators, scholars and critics speak on a variety of art topics. 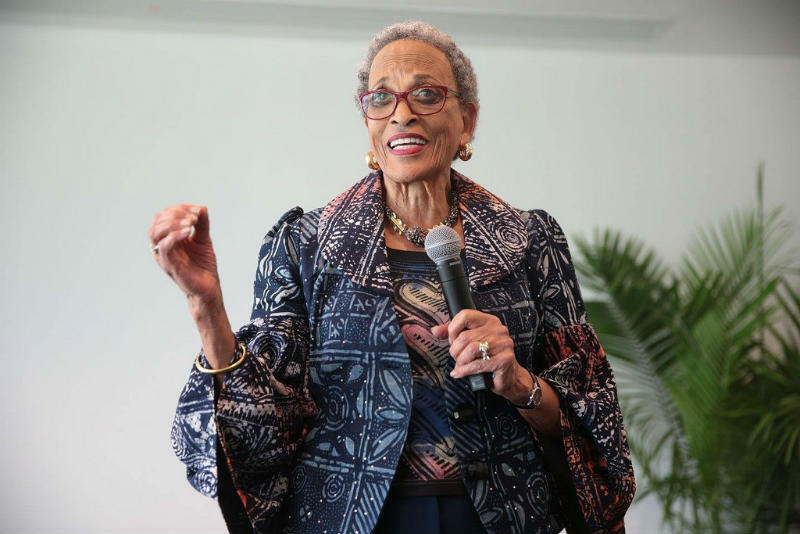 Renowned anthropologist, educator and museum director Johnnetta B. Cole speaks at the Steven & Dorothea Green Lecture Series.